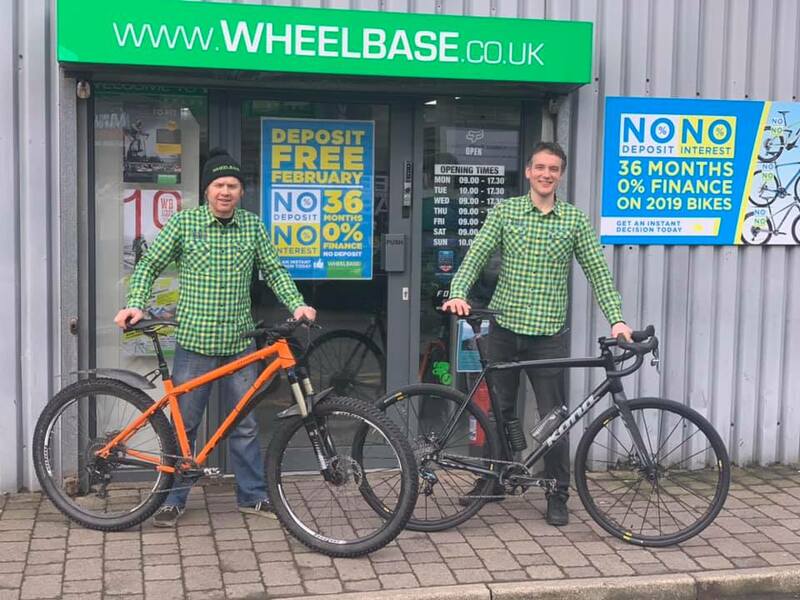 THAT FRIDAY FEELIN’: awesome to have our Wheelbase Lake District superstore to be featured as the Kona UK & Ireland ‘Bike Shop of the Week’. Kona Bikes have been a firm staff favourite with members of our Wheelbase Lake District crew for a long time now. Among our staff bikes are a Kona Honzo Carbon, a Process 153, an Explosif, a custom Private Jake and a classic Ti King Kahuna with Pace forks and Middleburn cranks circa 1997 (look out for the photos to be published soon). We’ve been selling Kona bikes for over 20 years and hold one of the UK’s biggest collection in our Lake District Superstore, come on in and speak to our expert staff who know and ride Kona.